When I saw Hamilton for the first time, I was totally struck by the show, as everyone is. But I was also struck by the contrast of a cast of people color and an audience of white people, like me. In the same moment I felt my heart break, I had an idea. For 15 years three amazing Baltimore men have been humbly, passionately giving everything they’ve got to transform their hometown from the bottom up. 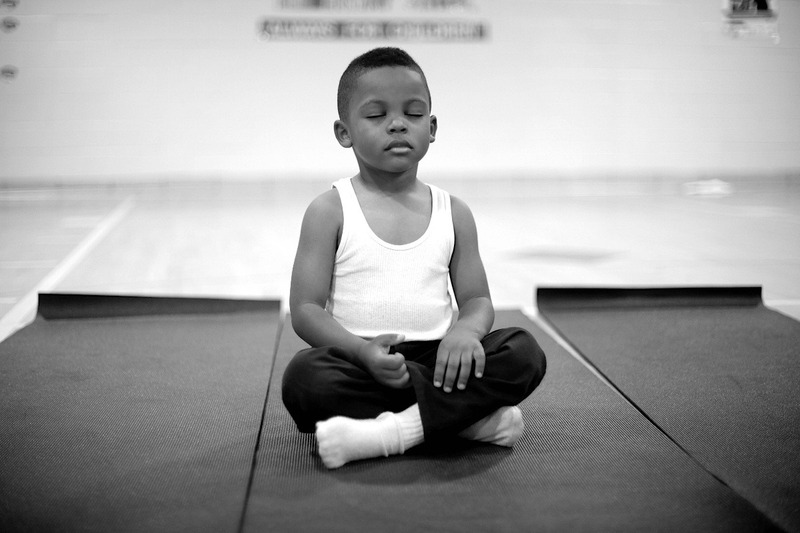 They started by teaching meditation and yoga in underserved elementary schools, and now many of the kids they supported have grown up to teach beside them. 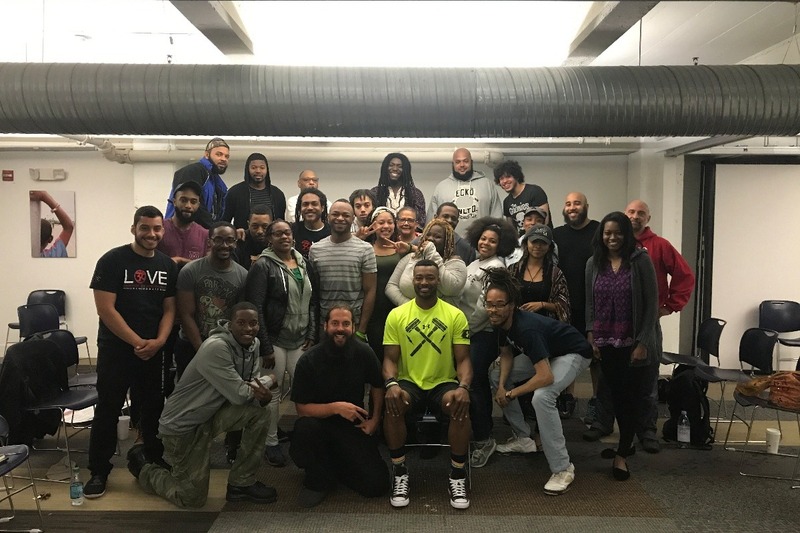 The Holistic Life Foundation has grown to a staff of 50, they reach over 7500 kids a week, and they are on a mission to replace detention with mindfulness. Nearly everyone in the program, staff and student, is a person of color. Several staff members also happen to be creators of hiphop themselves. Due to their dedication to their teaching work, however, they don’t have the extra funds to see a show like Hamilton. Small dream: Send the The HLF staff of 50 as a thank you for all they do and to inspire them in their amazing work. 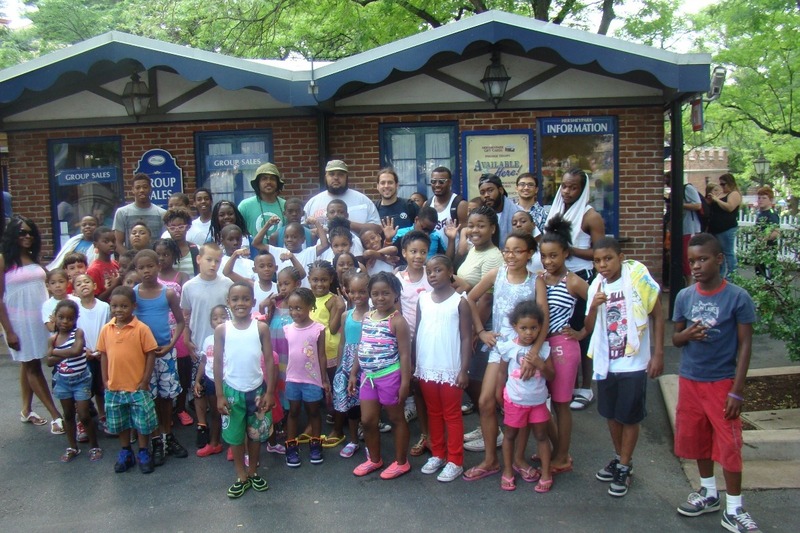 Medium dream: Send the HLF staff + Mentoring Program, which pairs 30 mentors with 30 students. = 110 people. Large dream: Send staff, mentors, mentees, and students, as many as possible. 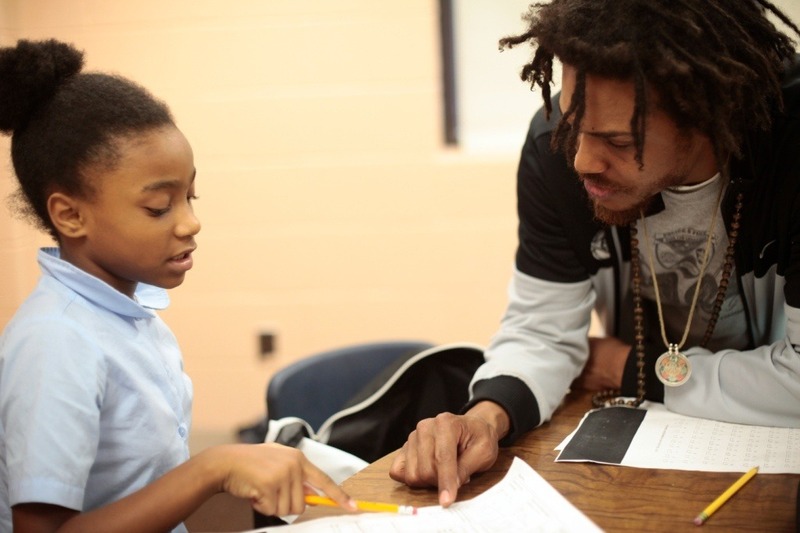 Largest dream: Get Baltimore added to Gilder Lehrman Hamilton Project so that as many underserved kids in Baltimore as possible have access to that amazing program. Lend your support here: https://www.gofundme.com/baltimoregoestohamilton?